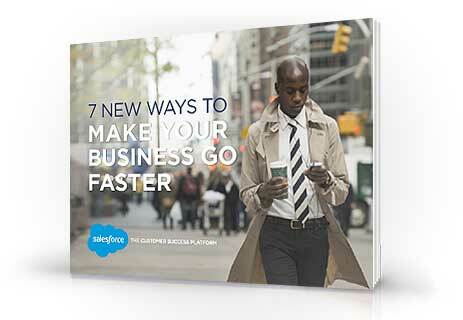 Thanks for your interest in the 7 New Ways to Go Faster ebook. Start letting your data drive your sales success. Turn sales managers into sales leaders.